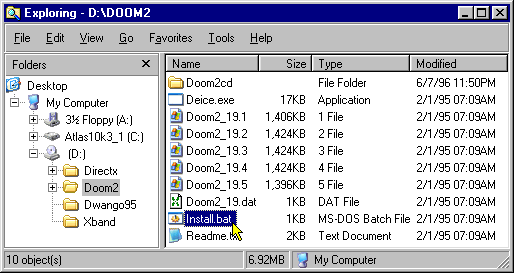 Installing Doom II for DOS from CD (Doom) - TACKtech Corp. 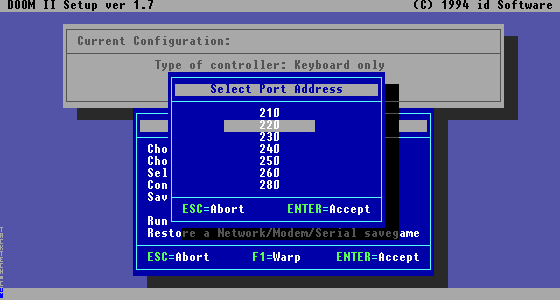 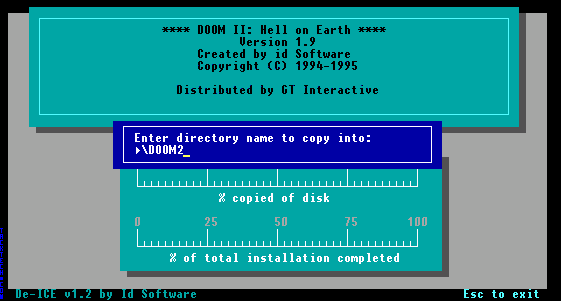 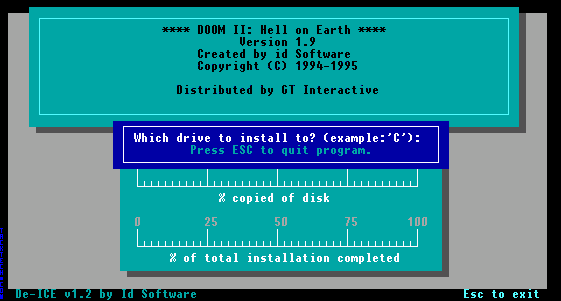 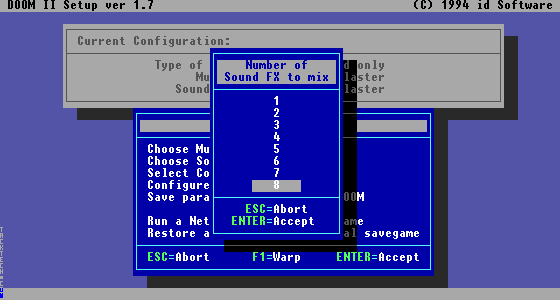 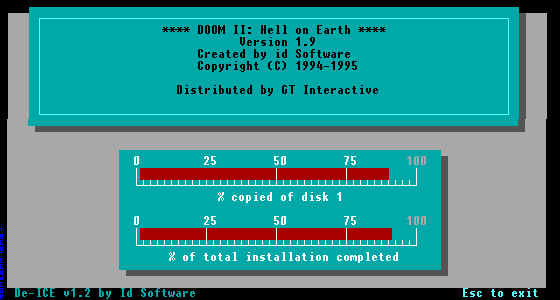 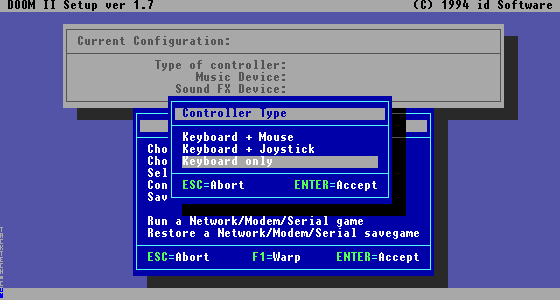 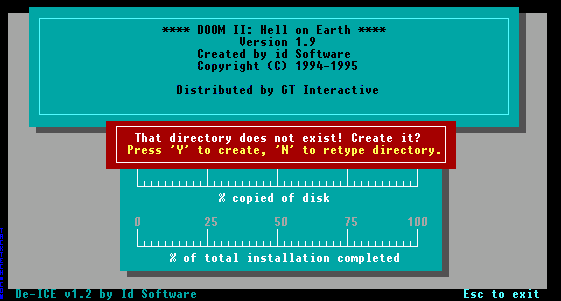 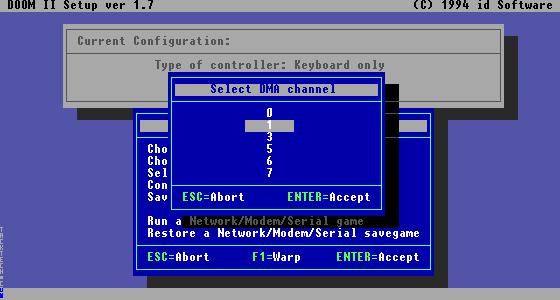 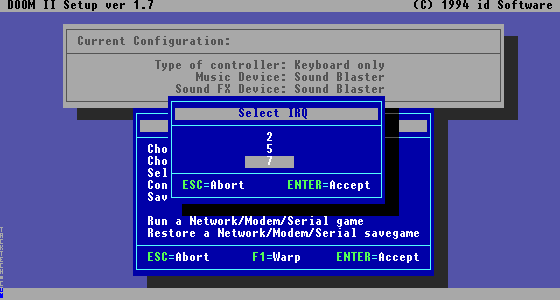 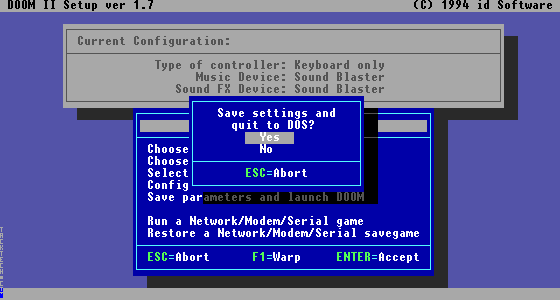 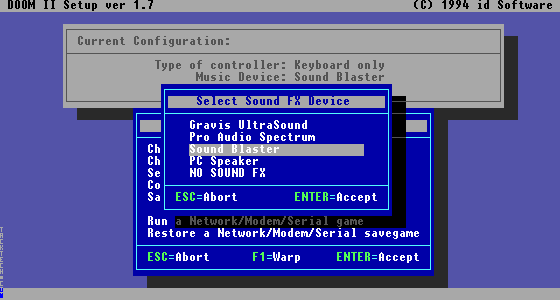 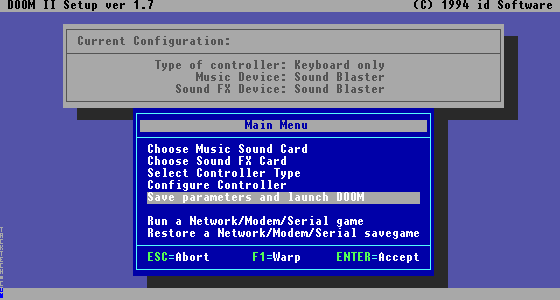 This article will show you how to install Doom II for DOS from CD. 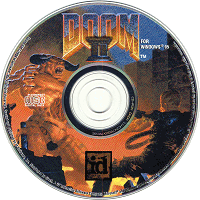 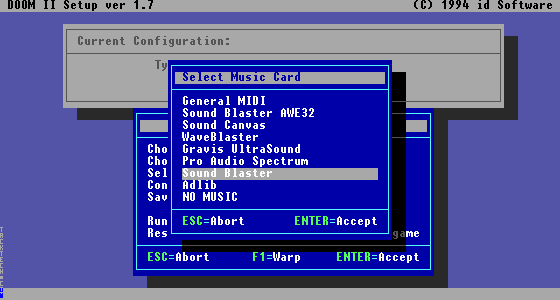 Insert Doom II CD into your CD-ROM drive.